Find UK Property is the trading name of International Property Specialists Ltd, a UK company. We are members of a large group of companies specialising in International Property Sales and Property Management. 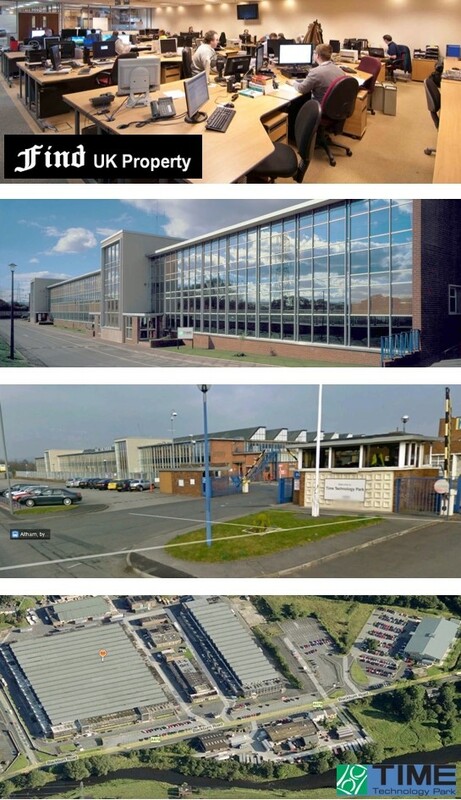 We operate from the 26 acre business park (Time Technology Park) where we have our UK offices in Lancashire. The Group has been established at this site for almost 30 years. 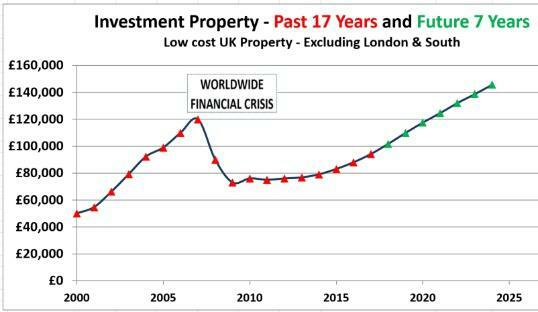 Find UK Property specializes in UK investment properties with full service and long term support. Although part of a large group, we have small dedicated teams dealing with customer sales and customer admin and providing a very personal service. Our Sales Team consists of senior property consultants with many years of experience of the UK Property market. We have a policy whereby our most senior and experienced staff deal with customers directly and will aim to answer most calls and emails, as we appreciate that property purchase is a major decision for most people. The Admin team provides support with regards to all agreements, payments for property, client account statements and property management updates. Normally your main contact will be one of the Senior Consultants or a Company Director. Whilst other staff will work on your property, the Senior will accompany you to key viewings and keep you updated with all aspects of your property search and the buying process. Our partner company, Sandcastles in Dubai, UAE is responsible for all of the marketing and customer acquisition for investment properties that are purchased by overseas buyers. 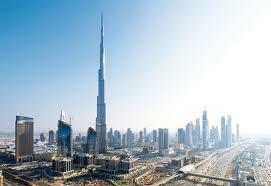 Our sister company ‘Openshore Property’ sells property in Dubai to buyers from all over the world. See www.openshoreproperty.com . Sandcastles has agreements with many worldwide property developers and sellers; and we can benefit from this relationship too – especially for investment properties. Even if you are a Sandcastles client buying investment property in the UK, when you visit the UK, Find UK will help you with the property viewing and purchase process. We will provide an excellent level of service to property purchase completion, and also help with post-purchase full property management. Our UK offices are 45 minutes from Manchester International Airport. Please contact us prior to arranging a visit. Our Group of companies are able to provide you with a complete property investment solution. We and our partner companies acquire suitable investment properties, renovate them, rent them out, and then sell them to overseas investors in a secure way. We have systems in place to reduce risk with use of official client accounts, appointment of knowledgeable solicitors to do local searches and registration under buyer’s name at the UK Land Registry. Then we normally continue to manage the properties on the customers’ behalf and provide regular statements and net rental payments into their accounts. This way we control all aspects of the process and have full accountability to the buyer, making the purchase and management process much easier. 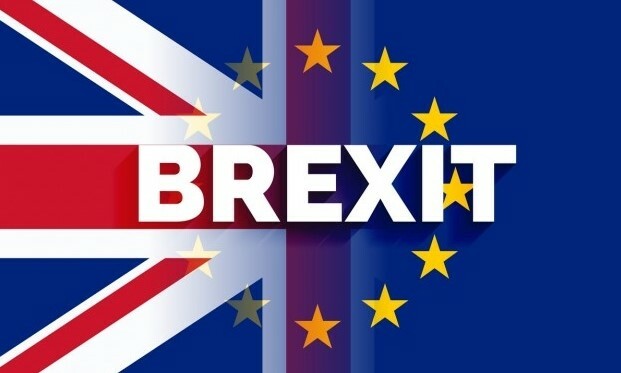 We can help you buy even if you are not able to visit the UK right now as ID documents can be attested by a lawyer in your own country. Click the Investment Property page for more details. In some cases overseas buyers may be looking for a property for their own use. Such properties are not owned by our group or partner companies and are only available in the 3rd party re-sale market. In such cases Find UK act as Buyer’s Agent to find the most suitable property for you in the UK. Where we act to find you properties from 3rd party sellers and agents, we normally charge you a fee, a portion of which may have to be paid up-front as a registration fee. Such a fee is not charged for investment properties purchased from us or our group/partner companies. We are fully licenced members of the National Association of Estate Agents in the UK. 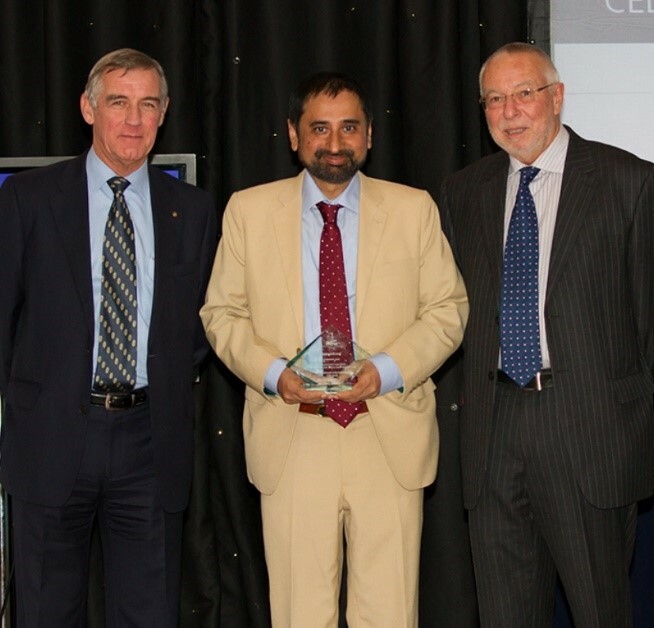 Writing in “Property Professional Magazine” – The official magazine for accredited members of National Association of Estate Agents and other UK Property Associations, Tariq Mohammed, a director of Find UK Property said “We are really delighted in winning the Highest Achievement Award in Sale of Residential Property . Our company sells UK properties to overseas investors and UK expats. 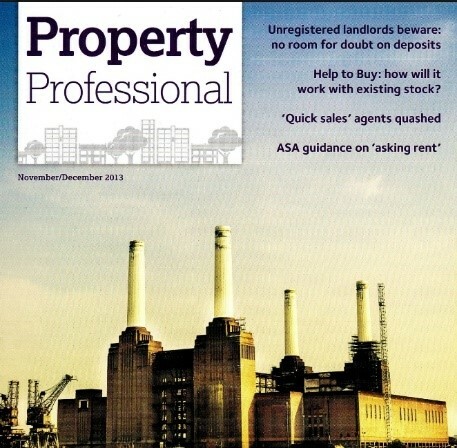 Such buyers want to deal with professional and knowledgeable property consultants and this award will further help us, by showing that we have well-trained staff.” Property Professional – Nov/Dec 2013 Issue pages 62-63. We are fully licensed members of the National Association of Estate Agents. Our staff have passed the relevant examinations set by the National Federation of Property Professionals. One of our staff was officially recognized by NFoPP as achieving the highest marks amongst all UK Estate Agents in 2012. In order to discuss your requirements, it is best to complete an enquiry form under the relevant section on home page, by clicking “GET INSTANT E-BROCHURE”. If you provide your contact details, we will contact you at your request. Alternatively email sales@findukproperty.com or call the advice line number above.